The contact interface between two conductors contacting each other and generating electrical connections is called electrical contact. The current-carrying elements that are in contact with each other usually are solid (sometimes solid–liquid contact, solid–plasma contact), which are called contact elements or contact parts. According to the direction of the current passing through the contact element, the contact element of the current inflow side is defined as the anode, and the contact element on the current outflow side is the cathode. Unlike electrical connections that emphasize the electrical state, electrical contact involves more of the physical and chemical properties of the contact interface. 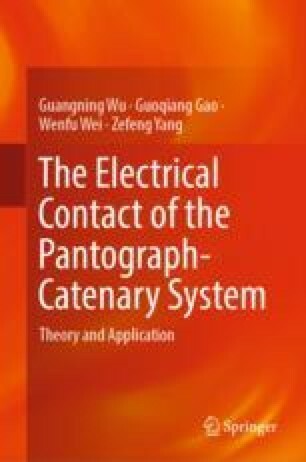 Electrical contact theory is a specialized subject of studying the mechanical, electrical, thermal, and chemical processes of contact and contact elements during electrical contact.